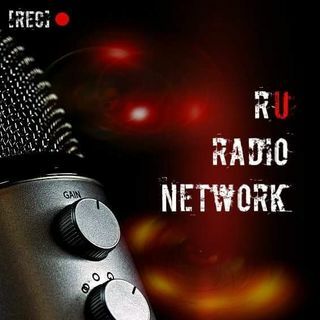 Welcome to the RU Radio Network...... Paranormal, weird, strange, and everything in between. Join hosts John Ward and Shawn Gilmore as they discuss everything paranormal while promoting para-unity. David Woolever of RU Media is coming to you with the RU Radio Network. Hear the stories and behind the scenes action from Resident Undead. As well as some interesting topics and theories in the paranormal and special guests. Join Psychic Medium and Comedian Richard Spasoff as he welcomes guests to discuss their personal experiences with the paranormal and journeys in spirituality. Everything from ghosts and profound truth, to celebrity interviews and more can all be found in ... See More every episode of the Richard Spasoff Show. Throwback episodes from the old days of Into the Other Side Paranormal Talk Radio. Picking some of the best episodes for re-upload. To find new content, look for the newly restarted "Other Side Radio" here on Spreaker.